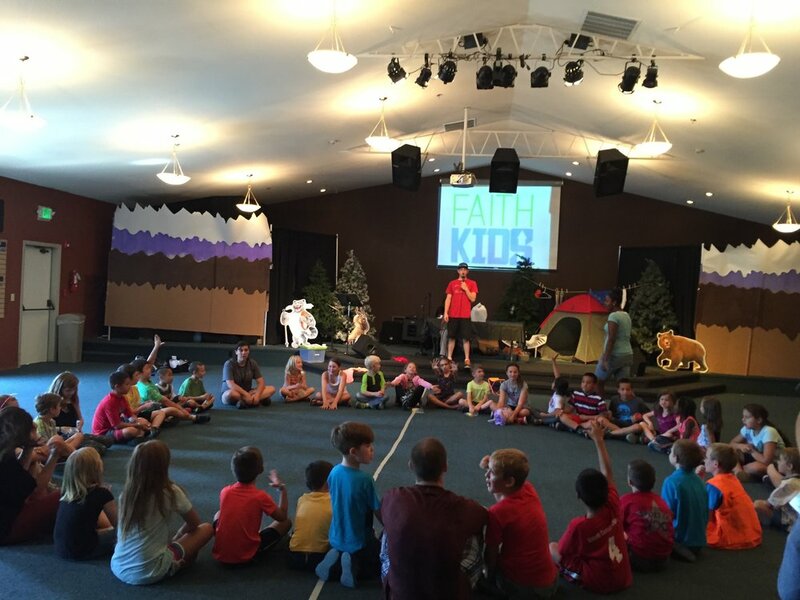 We believe that every child should know that God is real, church is fun, and they matter! When children are having fun they are also learning. We provide age appropriate engaging atmospheres for children ages 6 weeks to 11 years old. Parents are still the most influential people in their child’s life. We believe we can partner with parents to raise the next generation to be influencers and world changers. We are active on all social media platforms to keep parents in the loop about what the children are learning on weekly basis. Child safety is our top priority in Faith Kids. Every volunteer is screened and has an up to date background check. We also provide a computerized check in process so each child can be accurately accounted for when they are in our care.